Samsung brings another aggressive product in the Galaxy M series. Samsung came out pretty aggressive when it introduced its Galaxy M-series of smartphones back in January. 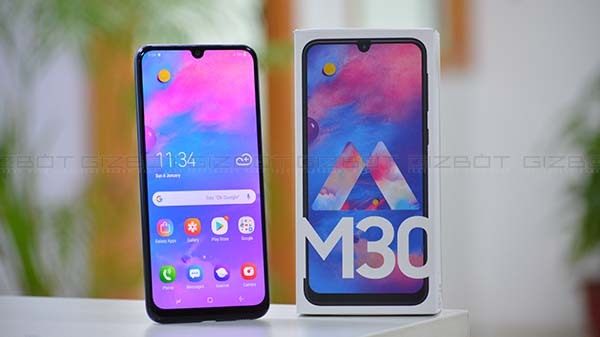 The company unveiled two new smartphones - Galaxy M10 and Galaxy M20 offering good specifications at a reasonable price. 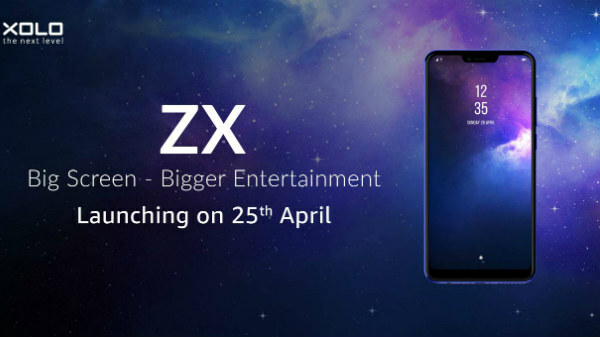 Well, now the company plans to continue the momentum with its latest addition to its Galaxy M lineup -- the Galaxy M30. The smartphone comes at a price of 14,990 for the 4GB/64GB variant, while the 6GB/128GB model would cost you Rs 17,990. The smartphone will go in direct competition with the recently launched Redmi Note 7 Pro which also falls in the same price bracket. Is it the best device in this price segment? Let's find out in our review. Aesthetics are probably the best part about the Galaxy M30. It packs a sturdy yet beautiful design that offers a premium look. However, the company has used a plastic build which is a bit of a letdown. Up front, you have a 6.4-inch display with a small notch on the top. On the sides, you'll find the volume rockers, power key, and a dedicated SIM card tray. On the bottom, there's a speaker grille, microphone, Type-C port, and a 3.5mm audio jack. The rear panel has a gradient finish that complements the overall design of the phone. There's a triple camera setup accompanied by an LED flash and a fingerprint reader. The device has rounded edges making it a bit slippery, but not as slippery as a glass body. What's similar to a glass body is its tendency to attract fingerprints and smudges. Overall, the Galaxy M30 qualifies as a good looking device which could withstand few accidental drops without taking much damage. It fits well in your palms and easy to use with one hand. Samsung always gets extra brownie points for its displays. And, the Galaxy M30 is yet another example. The display used for the M30 is the best compared to the ones seen on other devices in this price segment. The 6.4-inch Super AMOLED Infinity-U display offers a 2340 x 1080 resolution and 19.5:9 aspect ratio. You get a super bright viewing experience with impressive viewing angles. The sunlight legibility of the device is also good. Since the display is Widevine L1 supported, users will be able to stream all the HD content from video streaming services like Netflix and Amazon Prime Video. If you are not a big fan of the notch, the software allows you to hide it and makes the screen appear symmetrical to the chin of the device. Overall, the display is one of the plus points of owning a Galaxy M30. Samsung Galaxy M30 comes with a triple camera setup which is pretty unusual for this price segment. The setup comprises a 13MP main sensor (f/1.9 aperture), 5MP depth sensor (f/2.2 aperture), and a 5MP ultra-wide angle (f/2.2 aperture). While the 13MP is the primary sensor, the 5MP sensor allows for an ultra-wide shot at 120-angles, in contrast to the normal 78-angles offered by other phones in this price segment. The other 5MP depth sensor makes for DSLR-like bokeh effect by blurring the background and focusing the prime subject of the image. We pushed the camera to its limits and found out that the pictures captured in daylight come out decent offering a bit of artificial lighting, but the camera disappoints when you try to take a picture in low-lighting conditions. However, Samsung's good screen makes the images look better. Speaking of the front-facing shooter, it has a 16MP sensor with better resolution and brings out better results with some improvements using the software. Also, the AR emoji feature is fun to use, but it wouldn't be bringing a substantial change in the quality of the selfies. Overall, the camera isn't the best trait of the Galaxy M30. You can use it for general photography, but it doesn't really stand out in terms of high-end imagery. Underneath the attractive design, the Galaxy M30 has a 1.8GHz octa-core Exynos 7904 chipset backed by 4GB of RAM. We have seen a similar setup on the Galaxy M20. The device manages to perform day-to-day tasks easily and was smooth throughout. 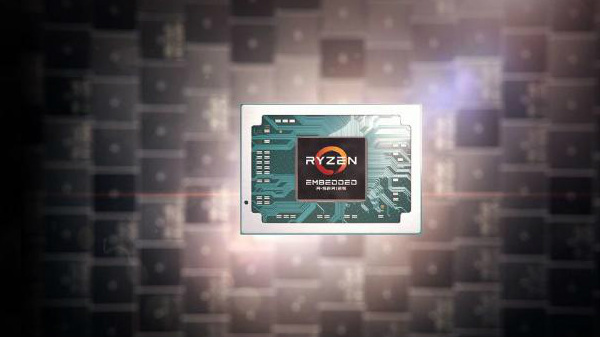 We barely felt any lag or stutter, however, the device gets a bit toasty when playing some high-end games. But, that doesn't mean you can't enjoy gaming on the Galaxy M30. Mild games work seamlessly without breaking a sweat, thanks to the Mali-G71 GPU. Besides, the Galaxy M30 offers Dual SIM with Dual VoLTE which ensure crystal clear voice calls. We didn't face any issues with the call quality and the earpiece managed to get us through loud surroundings. The smartphone runs the dated Android 8.0 Oreo, which is a letdown given that Android 9 Pie is already out for months and has been rolled out to many smartphones. While Android Oreo isn't a bad operating system, but if the company is planning to take on the dominant Chinese rivals, it should up its game at the software front as well. The UI also has some bloatware, which might make the performance sluggish in the long run. 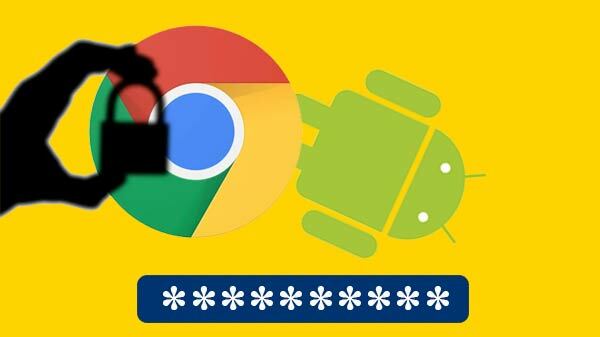 The company is said to push the Android 9 update in August, but it seems a bit too late. Battery-wise, the Galaxy M30 packs a 5000mAh reservoir with support for fast charging. We used the device for a whole day where we played some games, listened to music, browsed the internet, alongside some social media activity. After all this, the device still had some juice left in it. If you are a moderate user, the M30 might not ask for a charge for at least a day and a half. For people who are constantly on their phone, you'll have to refuel the device before calling it a day. Overall, the Samsung Galaxy M30 is a well-rounded smartphone and is definitely a good upgrade over the previously launched Galaxy M20. Just by shelling out few extra bucks, you get a triple camera setup, a better front shooter, an AMOLED display, and dual-band Wi-Fi connectivity. Although Samsung has kept its promise of bringing top-end devices at low prices, the Galaxy M30 still has a lot to catch up when pitted against a few other phones like the Redmi Note 7 Pro. The device sure has its advantages over other devices, but also falls short at some aspects such as low built quality and camera performance. As this price segment is packed with a lot of good smartphones and the competition is fierce. Besides, the cheaper Galaxy M20 priced at Rs 10,990 comes with the same chipset and RAM, which makes the M30 look like a costlier alternative. If you are looking to try out the new M series phones, the Galaxy M20 would be a good choice rather than shelling out extra bucks on the Galaxy M30.